mikado | Sophisticated Diva ~ A.K.A. Along came Polly! Miche Jewelry — seasonal collection. Introducing Miche jewelry SEASONAL collection!! 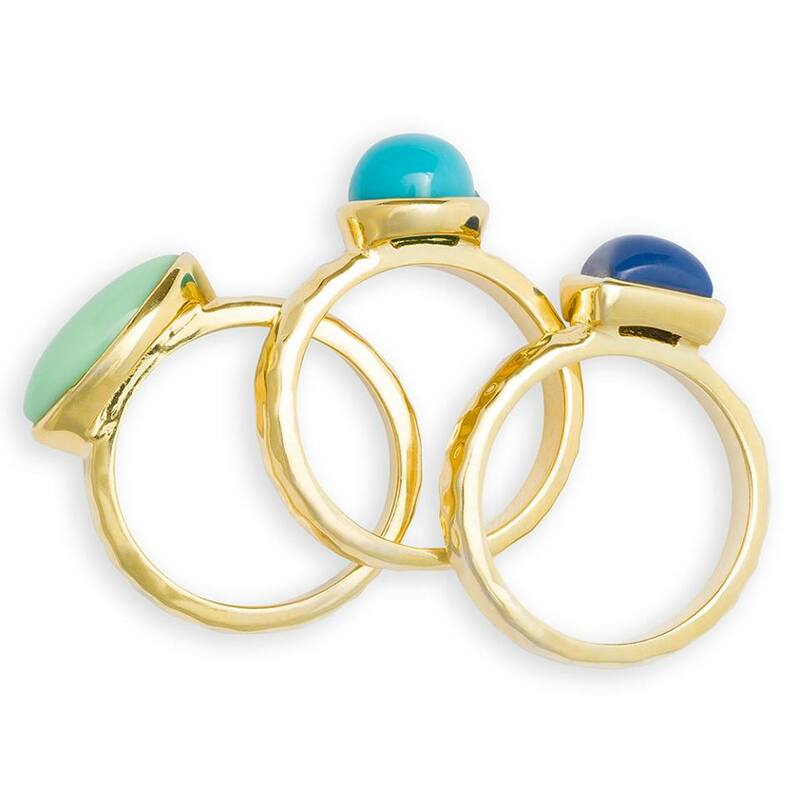 Shades of blue, green, teal and gold are sure to please! The mikado selections give a touch of the far eastern charm to your outfit! Perfect for those hot summer nights out on the town, or even just at the office! CLICK HERE to see the entire Miche jewelry lineup and shop online!